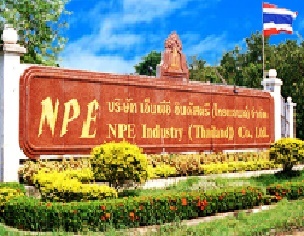 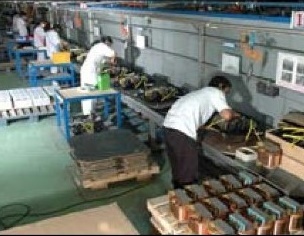 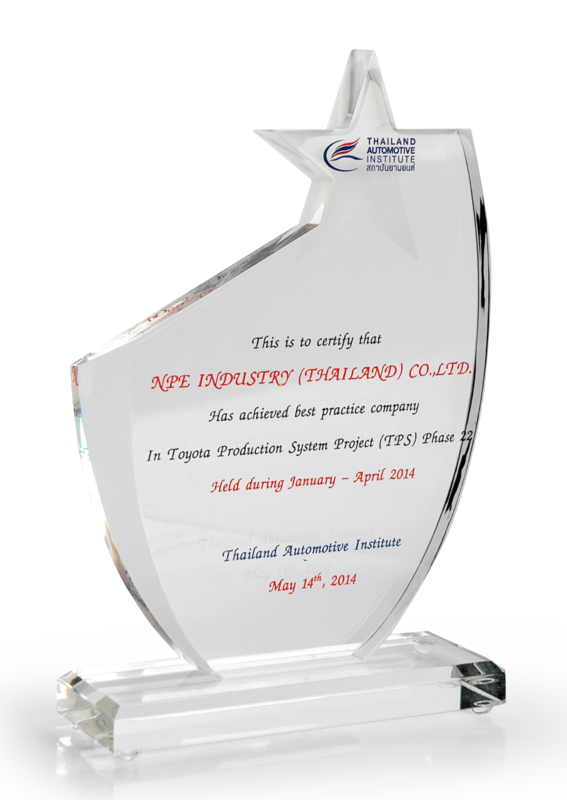 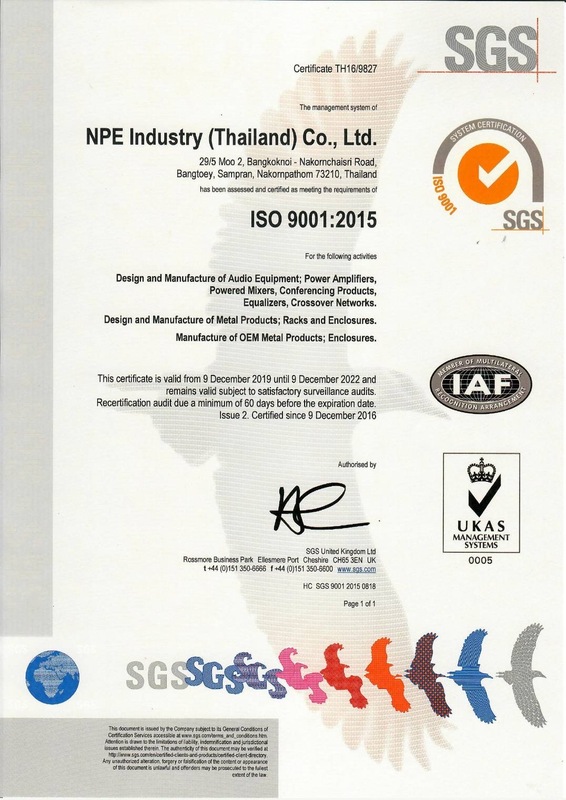 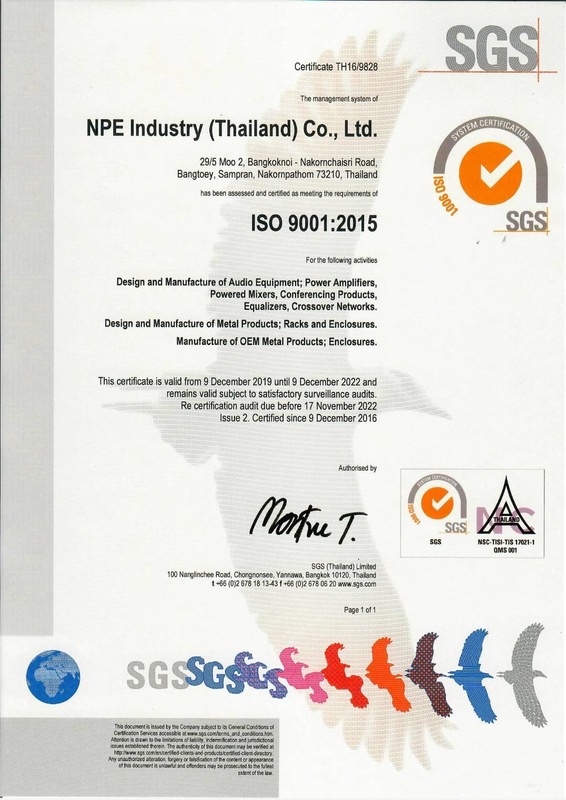 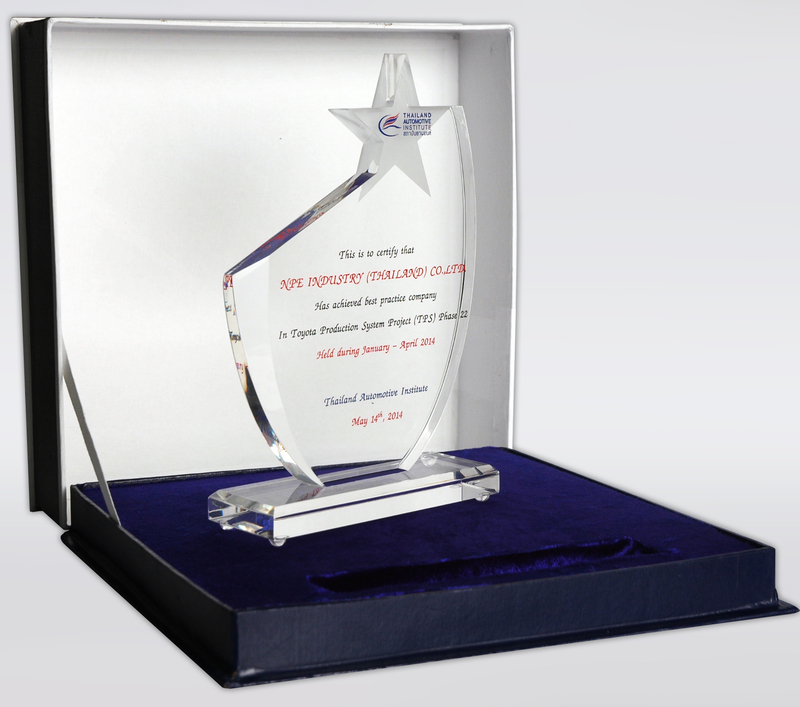 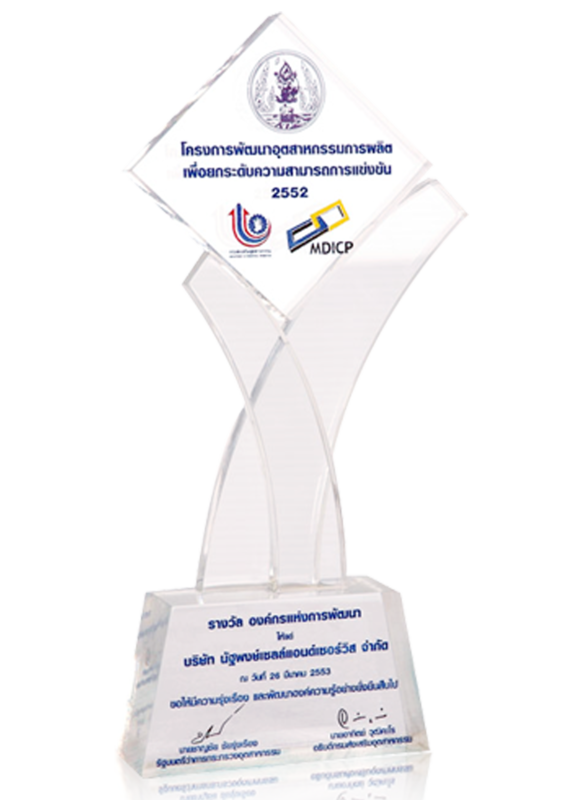 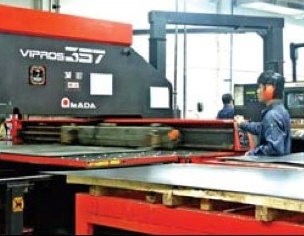 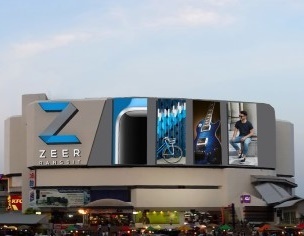 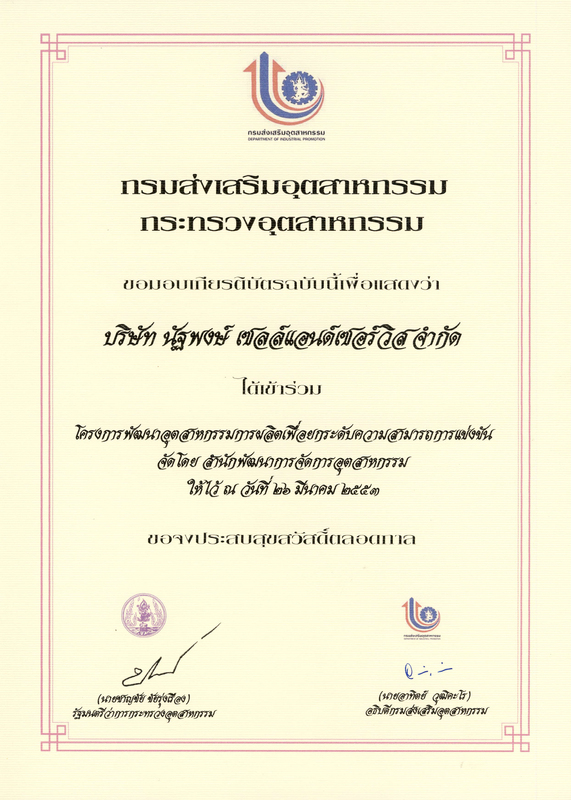 NPE Industry (Thailand) Co., Ltd.
15 April 1993 - NPE Industry (Thailand) Co.,Ltd. 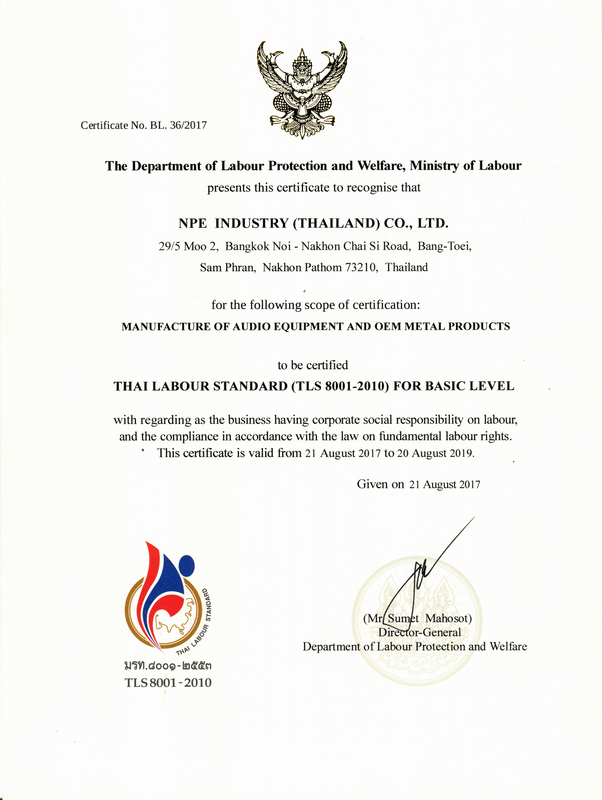 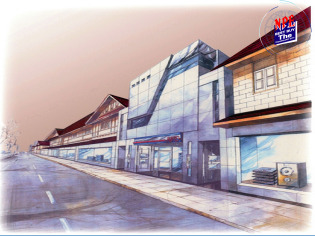 2 October 1983 - Natthapong Sales&Service Co.,Ltd. 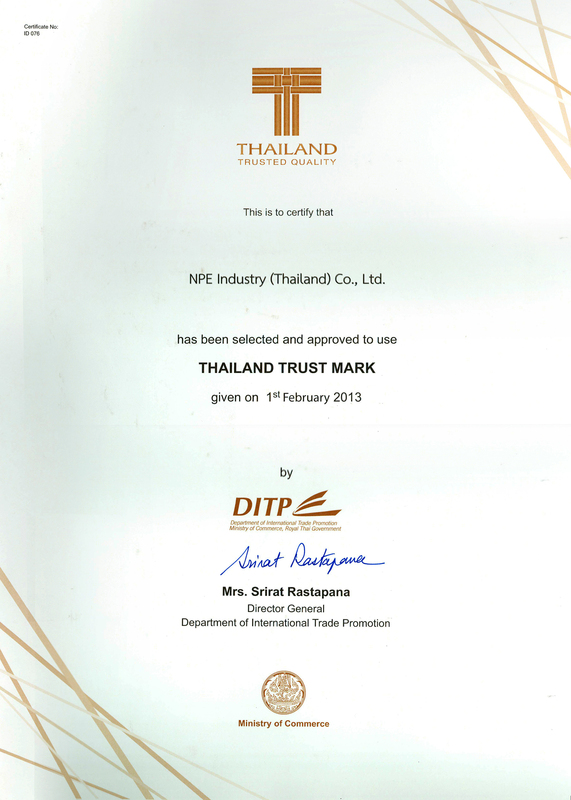 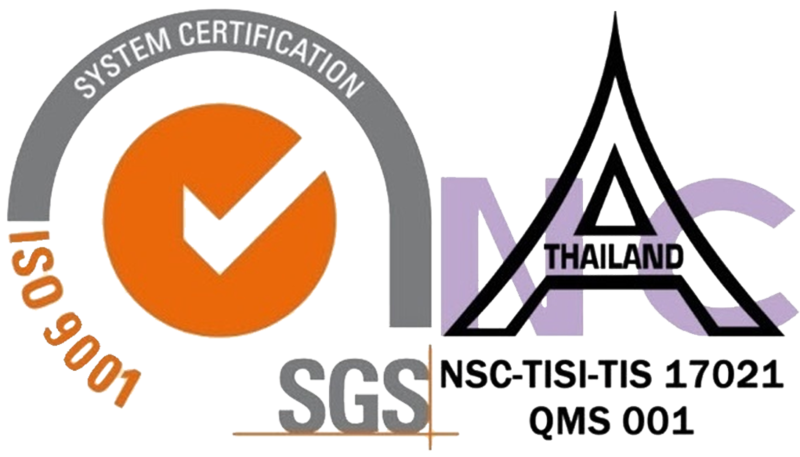 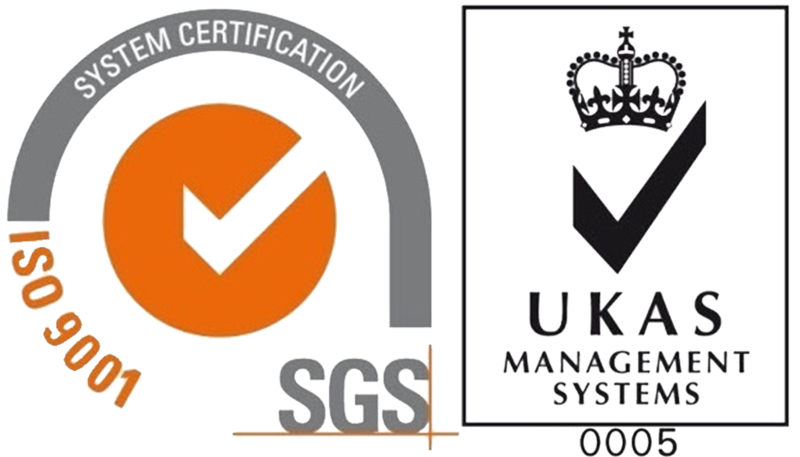 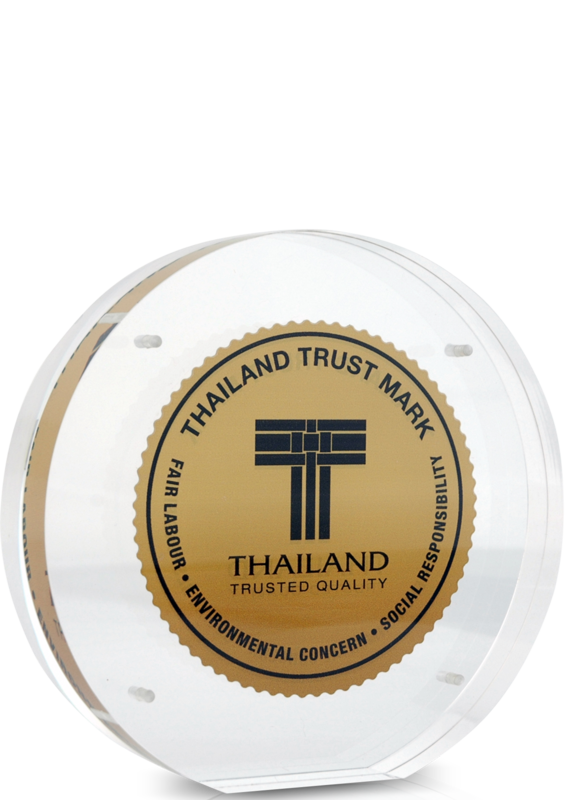 Natthapong Sales & Services Co.,Ltd. 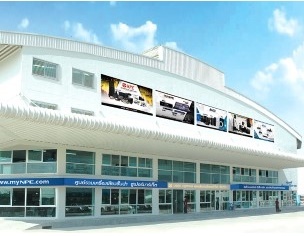 9/8 Moo 2 Bangkoknoi - Nakhon Chai Si Rd.,Sampram, Nakhon Pathom 73210 Thailand.